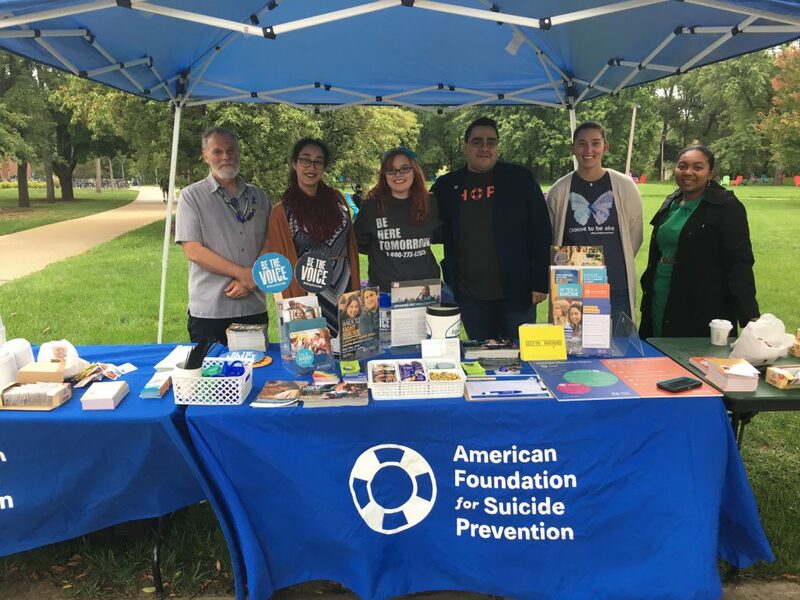 The State News released a story on September 18 highlighting the COGS Mental Health Committee’s past and future efforts in raising awareness and advocating for mental health on campus. 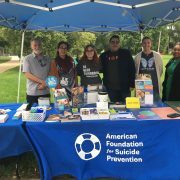 COGS, in partnership with MSU Counseling and Psychiatric Services (CAPS) and the Associated Students of Michigan State University (ASMSU), has planned to hold events for Mental Health Awareness Week from October 7-13, 2018. To see the full story in the State News, click here. Mental Health Committee Holds World Suicide Prevention Day Events on Sept. ... Selling $5 Tickets for the 10th Annual Haunted Aud!